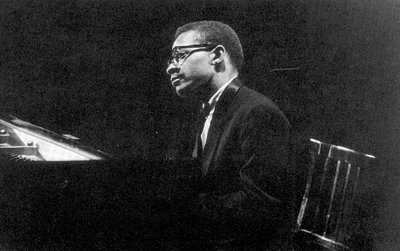 Phineas Newborn, Jr. was an American jazz pianist, whose principal influences were Art Tatum, Oscar Peterson and Bud Powell. Newborn came from a musical family with his father, Phineas Newborn, Sr., being a blues musician and his younger brother, Calvin, a jazz guitarist. Phineas studied piano as well as trumpet, and tenor and baritone saxophone.